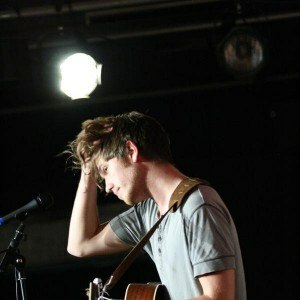 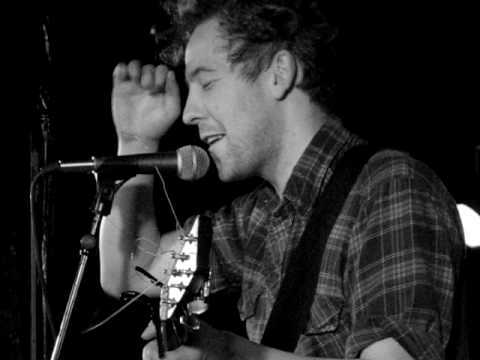 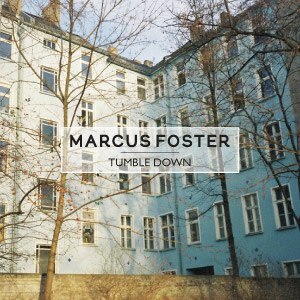 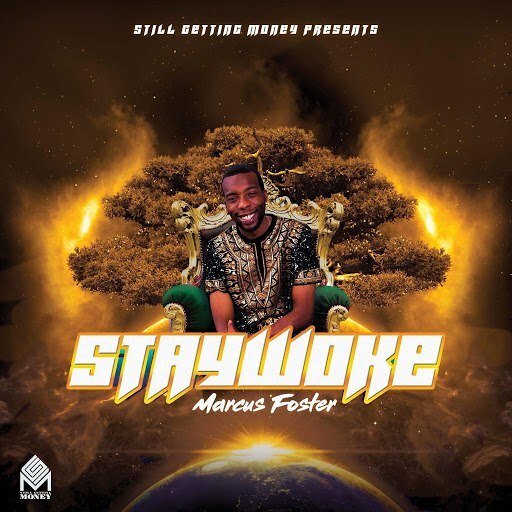 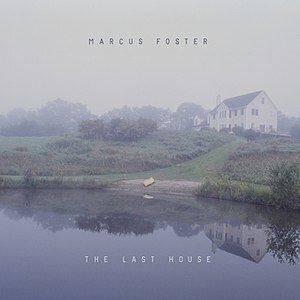 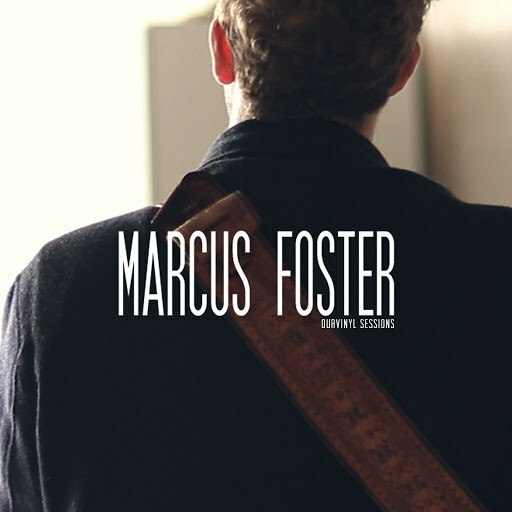 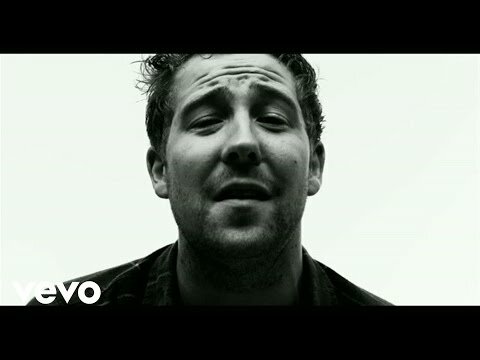 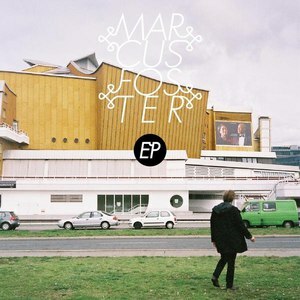 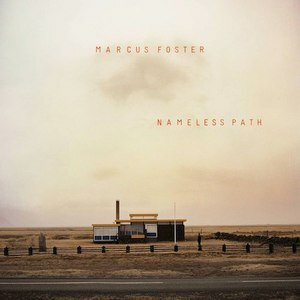 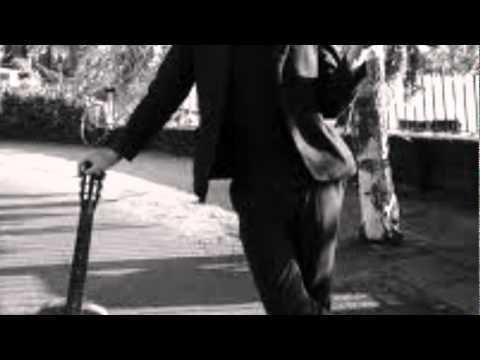 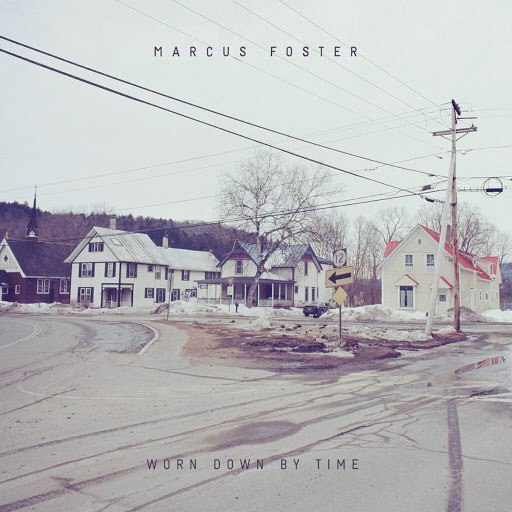 MARCUS FOSTER is a London born musician and studies sculpture at the Royal College of Art. 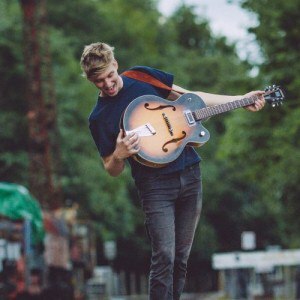 He grew up listening to Tom Waits, Bob Dylan and Sister Rosetta Tharp giving him a raw, honest and timeless sound. 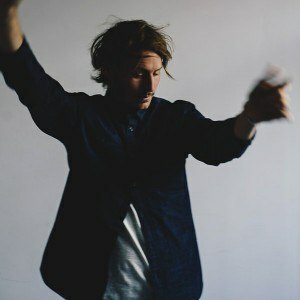 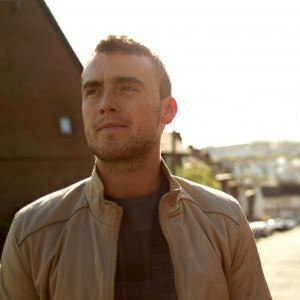 His songs are currently featured in two motion pictures; Twilight and Five Dollars a Day, and he’s about to embark on a tour of America in August. 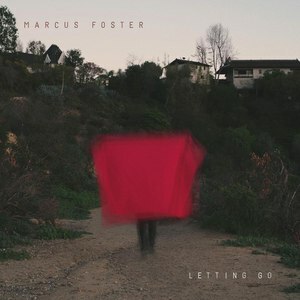 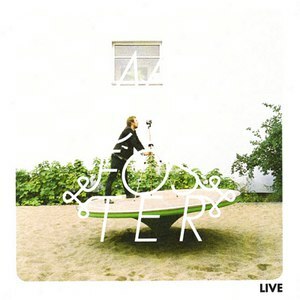 'Let Me Sign' is written by Marcus Foster and Bobby Long, available on itunes. 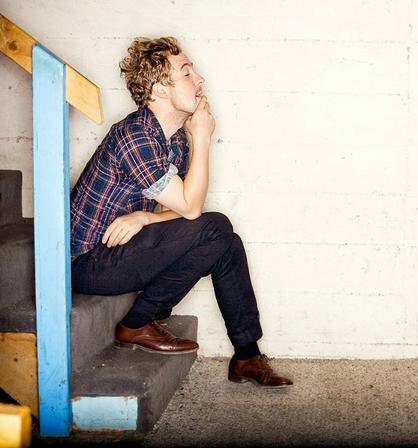 Sam Bradley has a distinct knack for writing an unforgettable song. 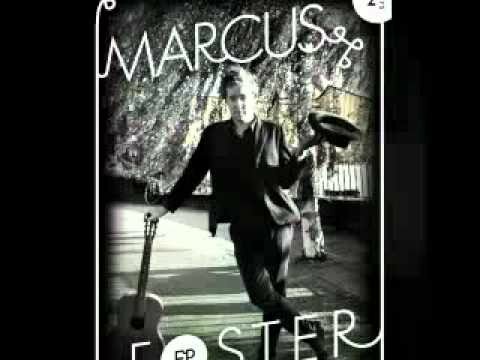 His music meshes a combination of soul, folk, and rock - and the resulting sound continues to catch the ears of fans around the world.